APPEC stands for Association of Pakistanis for Promotion of Education and Cooperation. It is a non-profit organization to foster philanthropy and volunteerism for the development and growth of socio-economic sector of Pakistan. The general objective of APPEC is to promote cooperation among individuals and organizations to foster philanthropist activities for the development of education and the growth of socio-economic sector of Pakistan. APPEC strives to plan a structured and legal platform for volunteer work, donations, information, services and opinion sharing to improve the wellbeing of Pakistani society. The need for creating APPEC was felt basically on legal front since legally declared associations can campaign for causes and donations and collect funds more efficiently and on a broader scope. 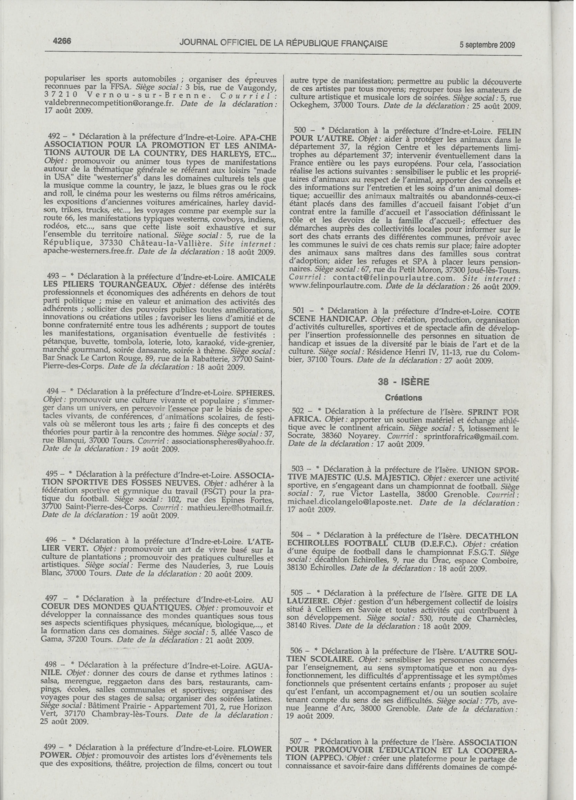 APPEC is the legal platform for the two former groups: HUM and FA, which have been working in France. Both FA and HUM have carried out significant welfare work in the Pakistani social environment. A brief introduction of both these entities is given below. a) HUM (Hands United for Magnificence) was created to launch educational programs for deprived but talented Pakistani students who cannot afford school and college -based education due to lack of resources. HUM has successfully launched a number of scholarships for the deserving individuals, who are presently continuing their studies in zeal. b) FA (Funding Abroad) initiative was launched in early 2006 by a group of close friends with the idea to contribute financially from abroad to Pakistan, particularly in fields of education, health and self-employment. Over a period of about three years, this group has contributed to education by allocating scholarships, to health sector by paying medical fees and in the domain of self-employment by allocating funds for small business start-ups to the deserving individuals. In addition, it has also given financial support to poor families to bear marriage expenses. Moreover, donations were collected to support victims of natural calamities, like 2008 earthquake in Baluchistan, Pakistan. APPEC, under its legal auspices, aspires to continue the vision and efforts of its fore bearer organisations. 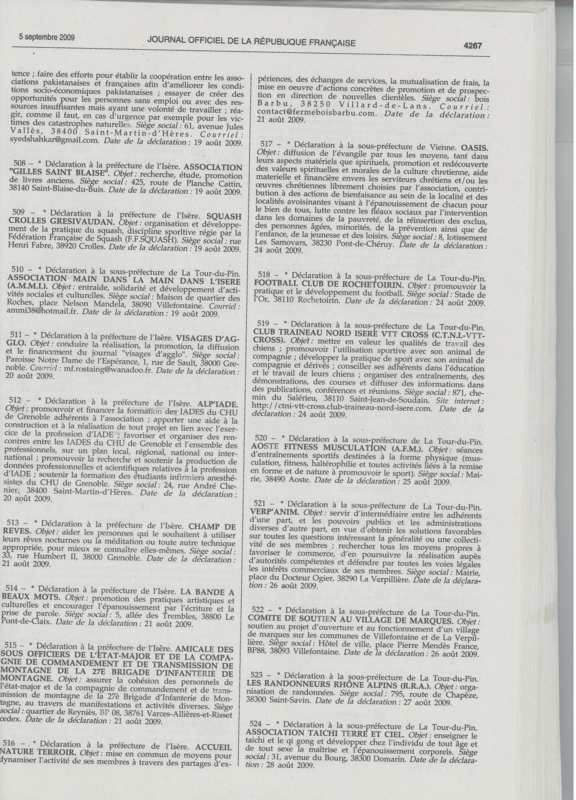 The association is registered in France under the French law of 1901. 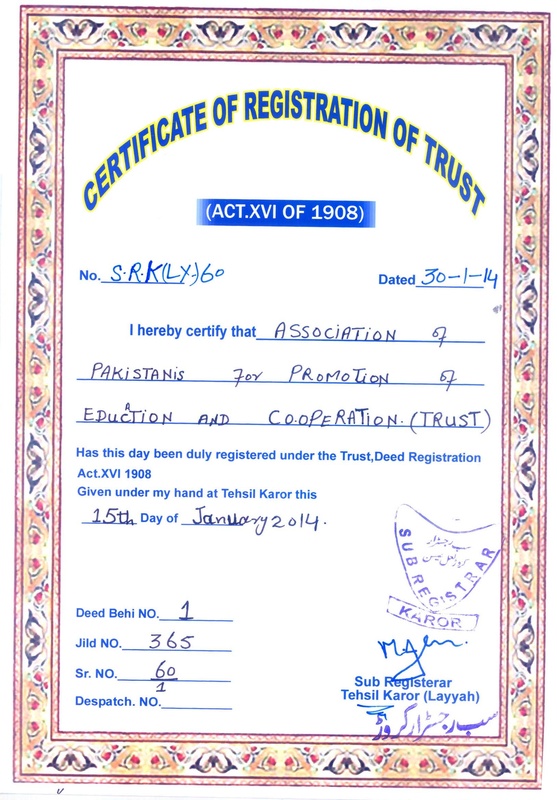 The name of the association is registered in French language as “Association Pakistanaise pour Promouvoir l’Éducation et la Coopération” with the acronym APPEC. 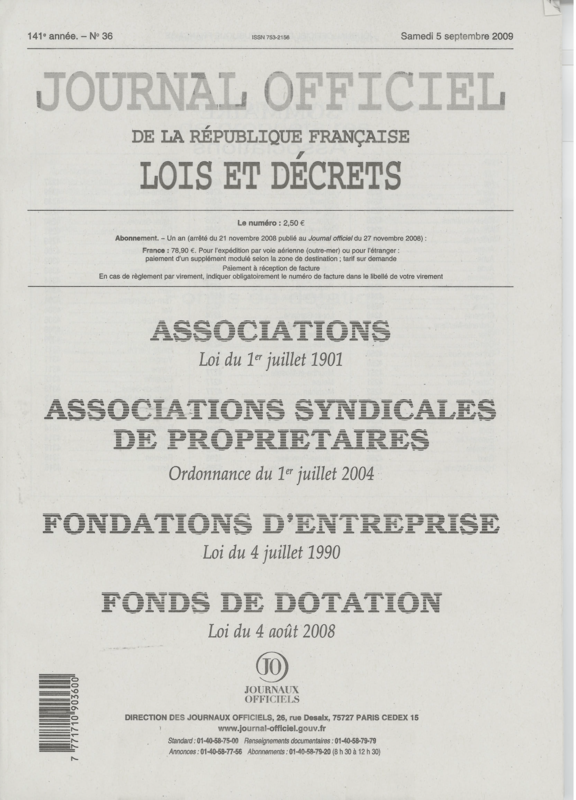 The name has been announced in the Journal Officiel de la République Française (Official Journal of the Republic of France), published on September 5th 2009. Click here for the online version of the journal.